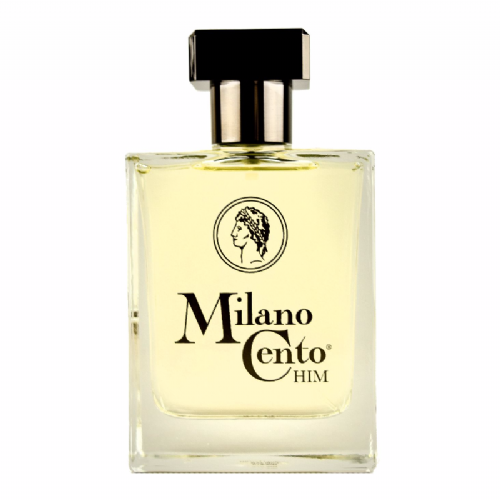 When Milano Cento originally launched back in 1989 it was the brainchild of two men, Dean Tatum and Matthew Bright. They had a very successful interior design business but decided that they wanted to create their own brand. Now, Matt and Dino, as they were known in the industry, wanted to release a fragrance that was "inspired by the classic sophistication of all things Italian", and it was aimed at those who wanted something a bit "different".